Do you want to buy this car and be my best friend? Of course you don’t! Well you still want the car. 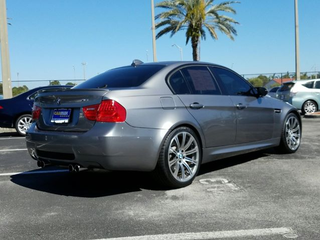 With only 24k on the clock who could say no to a space grey E90? It’s not cheapest E90 and it’s not even a 6MT, but you know you want it.